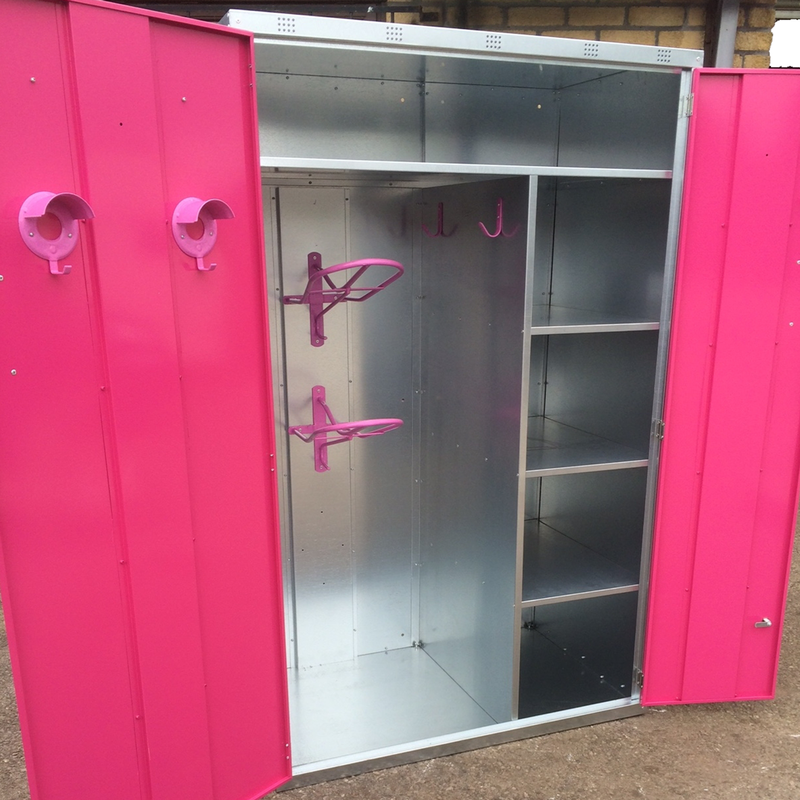 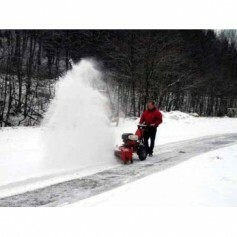 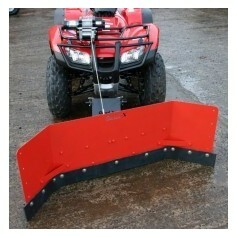 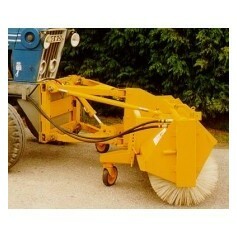 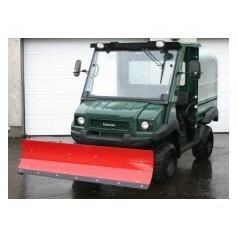 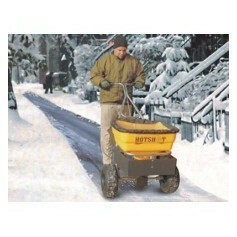 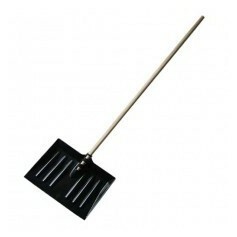 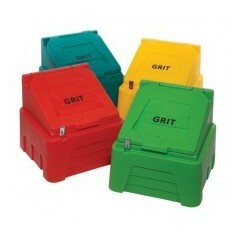 We offer cost effective prices for Snow Clearance Equipment to suit your needs and your budget. 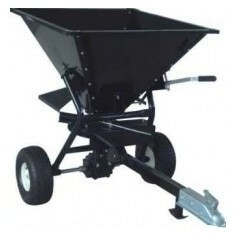 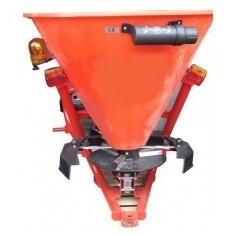 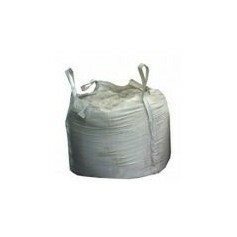 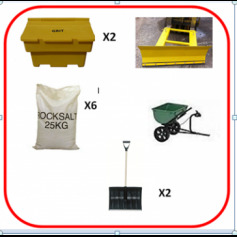 A variety of products to choose from: Small Salt Spreader, snow plough/snow blade, yard scraper, Dozer, Mule Snow Plough, rubber scraper, salt spreader 50kg, XL salt spreader, ATV salt spreader 300kg, front bucket, snow and dirt boxes and many more. 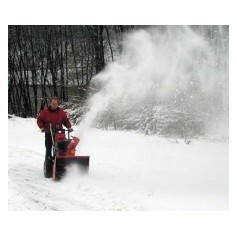 Snow Clearing Products There are no products in this category.